Wanna get away? Take a look at this Barrier Dunes unit that has just begun renting. It's located close to the playground and just a short walk to one of the community pools. 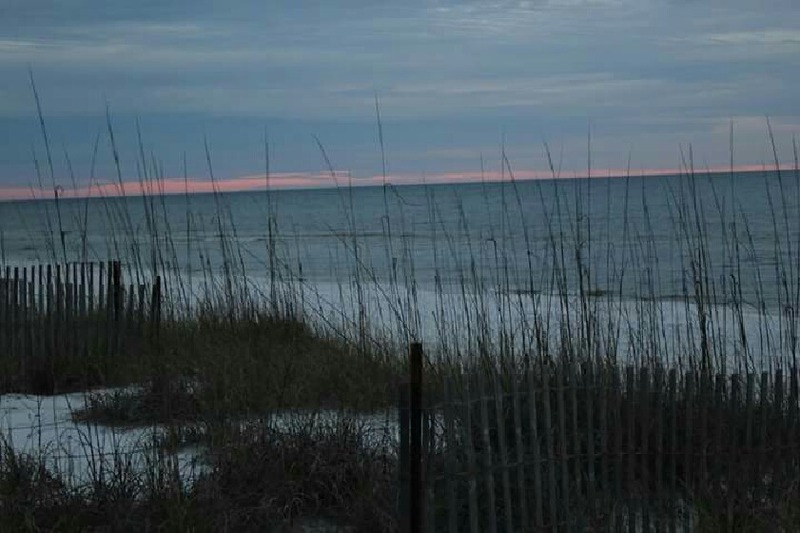 It backs up to the State Park for a quiet, peaceful, vacation on Cape San Blas. This unit has everything needed for a great getaway. Floor Plan: Ground Floor - Foyer. 1st Floor - Living room with sleeper sofa, TV, VCR/DVD player; dining area, kitchen, full bath and Bedroom 1 - 2 twin beds, TV, DVD/CD player and small deck. 2nd Floor - Bedroom 2 - king bed, TV, VCR/DVD player, small deck and full bath with double vanities and shower/tub combo; laundry closet and Bedroom 3 - queen bed, small TV, small deck and full bath with shower/tub combo. I love Cape San Blas and I now love Barrier Dunes as a place to stay. The unit was the perfect size for my family. Items in the unit were very accommodating. The location Is just a short walk to the beach and pool areas. The upkeep around the complex is impressive. I would certainly recommend this home away from home! Great place! Roomy with a short walk to the beach!enjoyed the outdoor grill and deck. Would have enjoyed more blankets, better towels and participation in beach supply rentals. Renting chairs , umbrellas added quite a bit. Quiet, relaxing & enjoyable area of Florida. Beautiful beach with good fishing. Nice warm swimming pool. The unit was perfect for two adult couples. Close enough for shopping & eating out opportunities. Friendly residents. We really enjoyed this quiet side of Barrier Dunes. Back row nestled in the pines. We aren't beach users as much as biking, hiking, and kayaking, so no problem with back row. Condo was uncluttered with beach knick knacks.Kitchen was adequate, beds were comfy, very clean. Will definitely repeat if available,( condo is for sale ). We have vacationed in the area for 25 years and this condo suited use the best of all other accommodations. Everything was clean and comfortable as expected. The beds were comfortable. Blankets were sufficient for November weather. The kitchen was stocked with everything needed to cook and serve meals. I would recommend this condo. 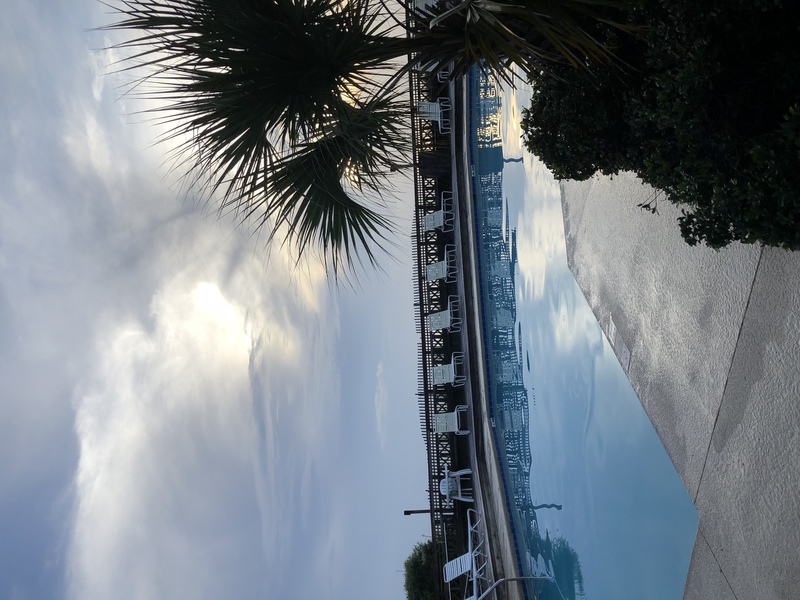 We had a wonderful stay - everything was as described and was clean and comfortable! This was our third stay at Barrier Dunes and we were not disappointed! The weather was cool so we didn't swim, but still enjoyed our beach walks and the dolphins me their appearance one of the days. My only disappointment was that we purchased food for meals based on there being a crock pot as listed. But the Crock-Pot was very small so the roast and whole chicken that I planned to cook wouldn't fit. Since the condo fits 8 we assumed The cooking tools would feed that many, too! Thank you so much for sharing your home - we had a wonderful time!